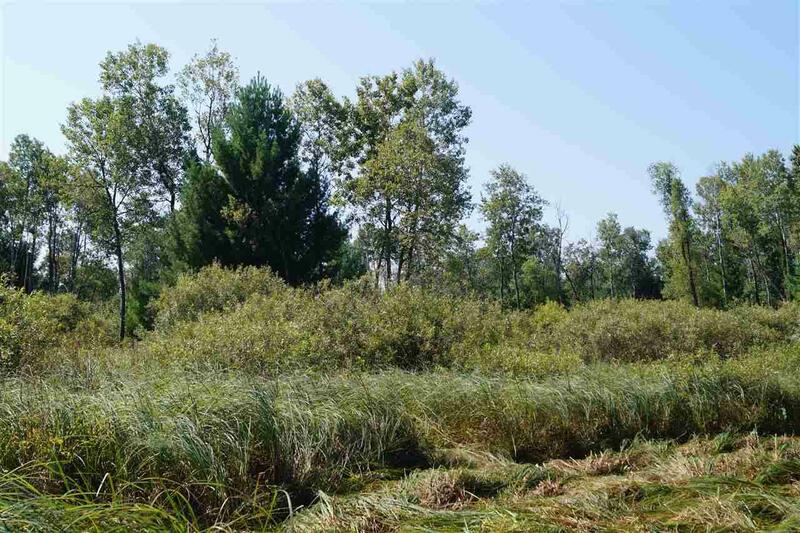 40 Ac County Road C, Orange, WI 54618 (#1844994) :: Nicole Charles & Associates, Inc.
40 acres of prime hunting land with a nice mixture of hardwoods, pine and other tall vegetation perfect for bedding deer. A small pond perfect for a watering hole and to attract ducks, geese and other game. Abundant wildlife with deer, turkeys, pheasant and woodcock. 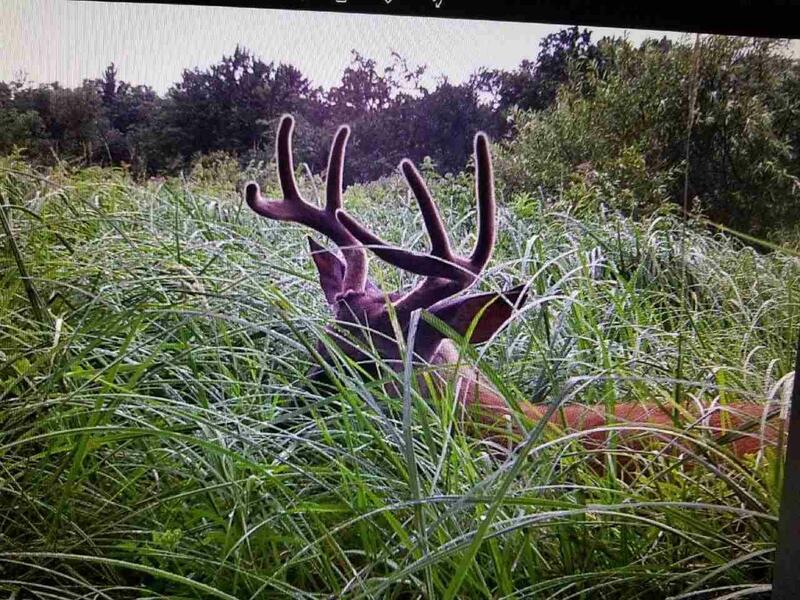 At least 6 different bucks and many doe have been captured on trail cameras. 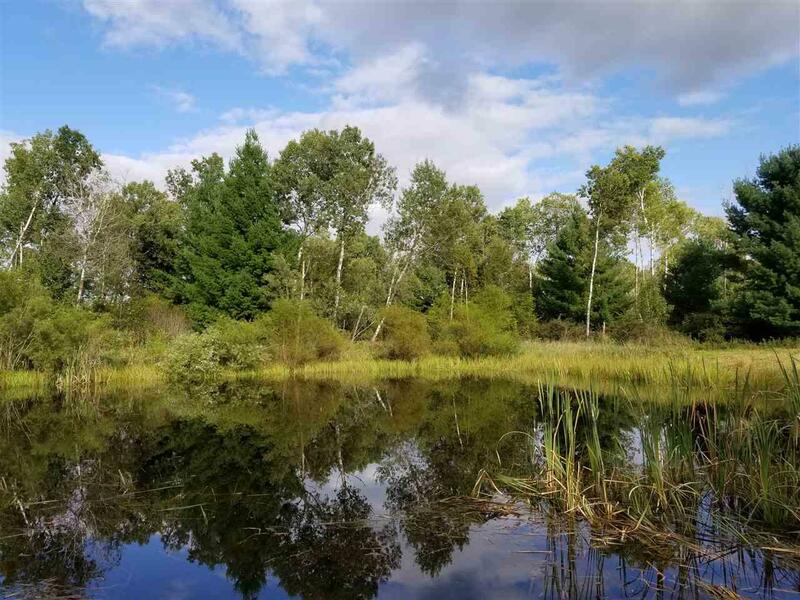 Located on Highway C with a grassy driveway that allows access to a nice camping area with a view of the pond. The options are endless with this piece! 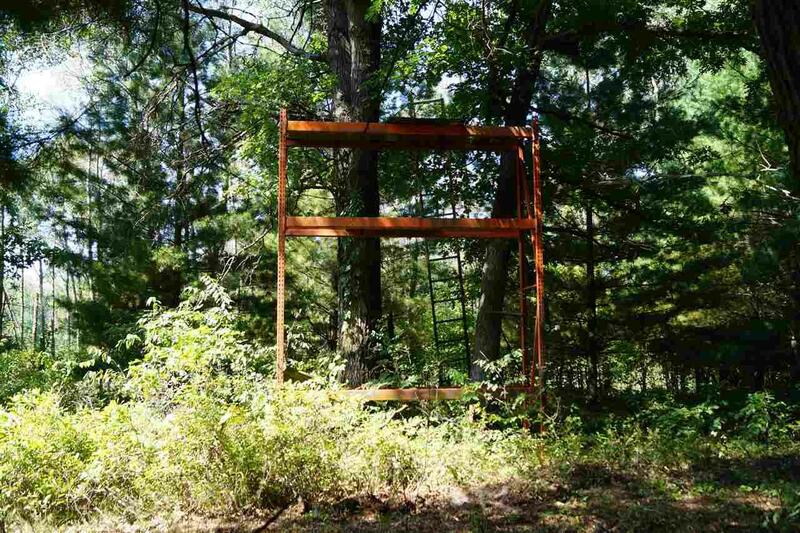 Property is not currently buildable.